I love how this all started over weed..
lol, wow! btw i love the site!! 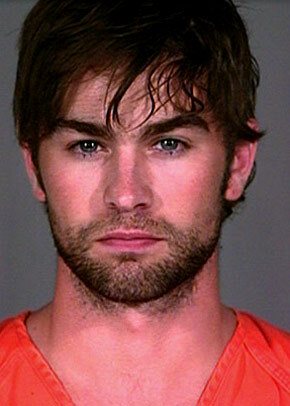 speaking of pot.. chace crawford just got arrested for 2 oz of marijuana! and did you see his picture! ha, his was the most funniest mug shots EVER bahahahahaha!!! he looked really scary but that's what made it funny. what is up with the beard?